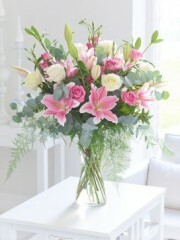 Stirling Flowers have a Top Rated section of flowers so you can see the flowers our customers have enjoyed most. 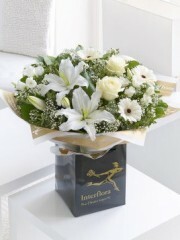 Stirling Flowers take pride in all the flowers and gift arrangements we have to offer but these are the best ones our customers liked. 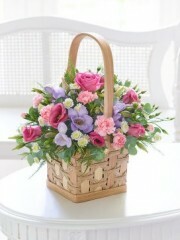 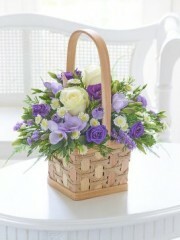 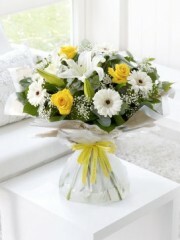 Stirling Flowers team of hard working and creative staff work hard to provide the perfect git for every occasion. 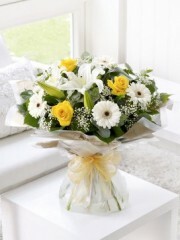 With flowers for Thank you, birthdays, congratulations and much, much more there’s no excuse not to order something beautiful from Stirling Flowers. 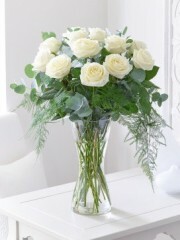 If you would like more information you can call us and one of our friendly florists would be happy to help you with anything we can do. 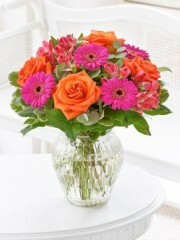 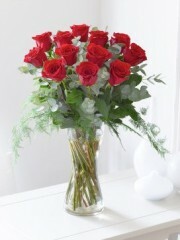 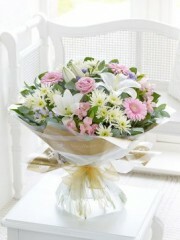 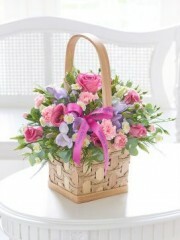 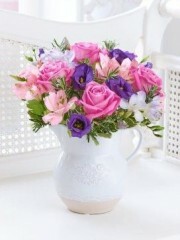 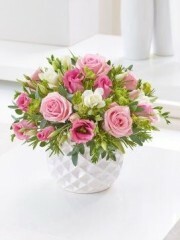 Stirling Flowers are also happy to take your order over the phone if you would prefer that its not a problem at all. 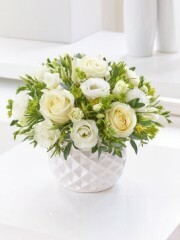 With all the options of what to send, choosing your flowers online will be the hardest part of the process, after you have placed your order you can relax and know that our team of florists and professional drives will take care of the rest for you. 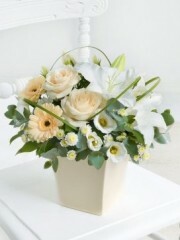 Stirling Flowers love providing the freshest flowers available and making someone’s day a little bit brighter so don’t hesitate to get in touch so we can see what we can do for you.